The new center of excellence in dental care and oral implantology in Spain, just a 2h30 flight from London. Embrace the benefits of dental tourism in Barcelona and save up to 50% on your dental care. 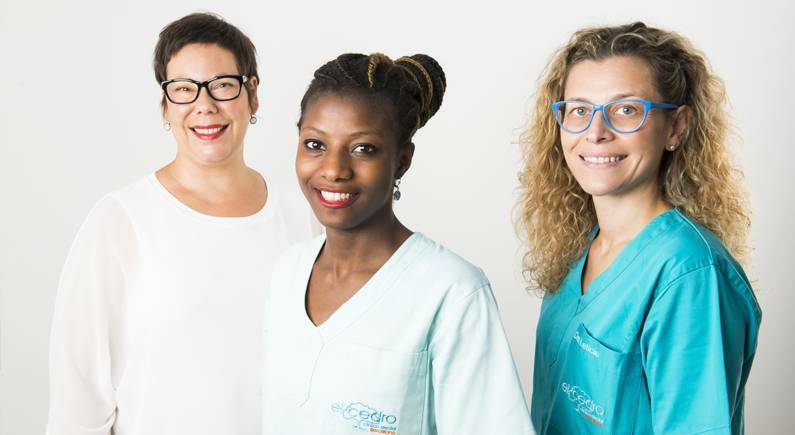 EL CEDRO dental clinic on Tenerife in Spain, has a pleasure to welcome you in its new dental office, located in the very center of Barcelona since January 2013. 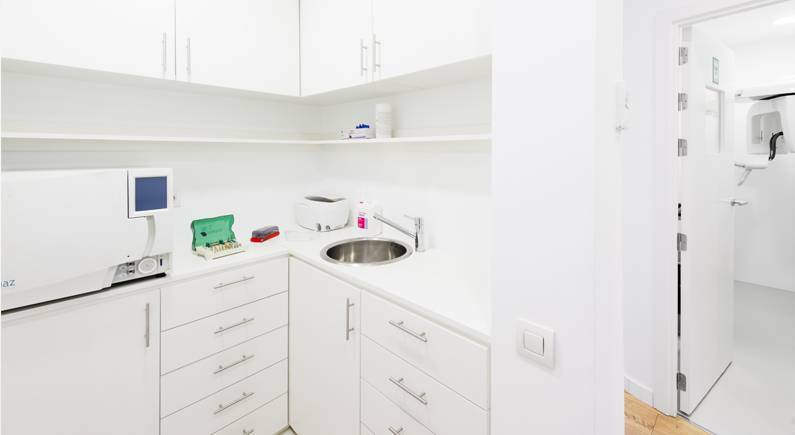 Thanks to this modern and friendly clinic in Barcelona, you may have access to high-quality dental care, provided by our dental surgeons and also benefit from their competence and affordable prices, in you neighborhood. 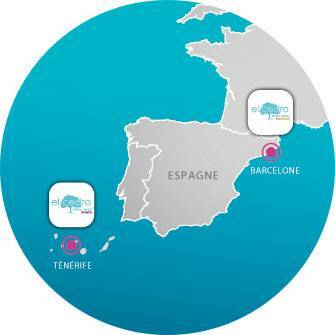 Our dental agency Smile Partner is glad to accompany the dental care center of Tenerife in its development and to present you its new dental clinic in Barcelona, so long awaited by our patients. Located in the very center of the city, the new dental office in Barcelona offers a quality dental treatment system in Spain, in your vicinity, at affordable prices. Thanks to the easy acces of our dental office, benefit from your dental care to discover Barcelona, a city of multiple dimensions, during your dental tourism in Spain. Just in a weekend, you can receive your dental treatment in Spain and save up to 50%. Our dental clinic in Barcelona is modern, comfortable and well-equipped, allowing you to benefit from high-quality dental care which has built up EL CEDRO clinic’s fame as one of the top dental centers in Spain, ISO 9001 certified and approved as a center of official Nobel Biocare training. In order to provide you with high-quality dental prosthesis (dental bridge, porcelain crown) at the earliest opportunity, they are designed directly in the integrated prosthesis laboratory, in Tenerife dental clinic. 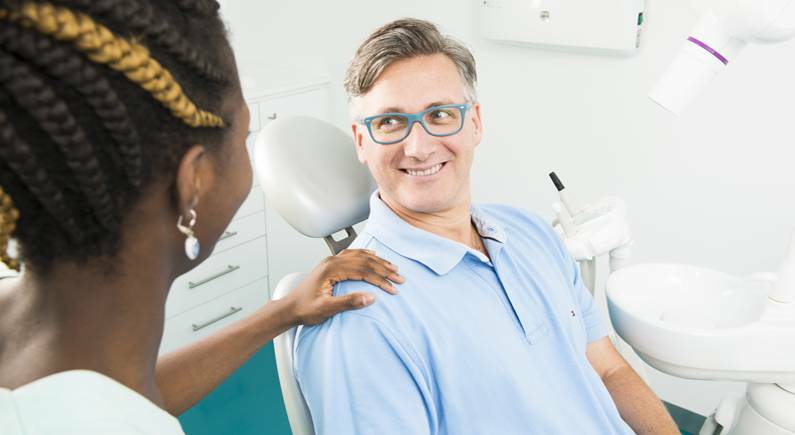 You will be treated by the dentists of Tenerife, experts in implantology and cosmetic dentistry, who will be able to provide you a complete range of dental care. 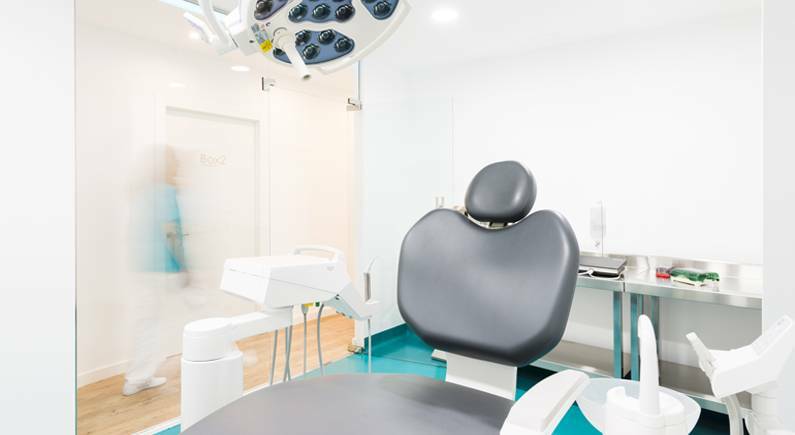 Do you want to benefit from the proximity of Barcelona dental clinic ?